This NYC Startup Has Been Entertaining America For Years…Have You Heard of Them? Fun by the numbers? 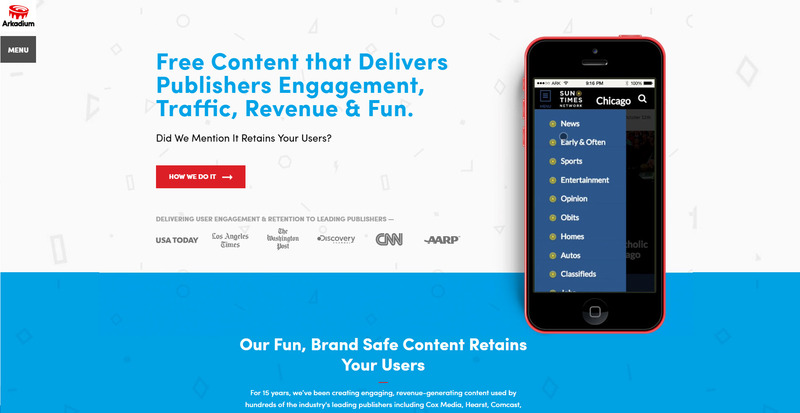 In an industry with highly competitive economics and a dwindling monetization landscape, publishers and brands are doing anything they can to increase user engagement. One way to ensure that is to ensure that readers are having fun. This is where game developer comes in Arkadium, The NYC startup was recently ranked as one of the best working environments is a gaming studio that focuses on creating games, quizzes, and other content to make sure you are having fun while visiting your favorite websites. 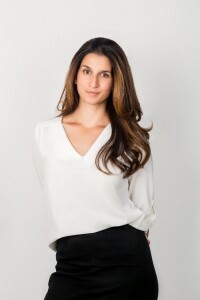 Today we touch base with cofounder and CEO Jessica Rovello to learn more about the 15 years startup and what the future holds for the company. 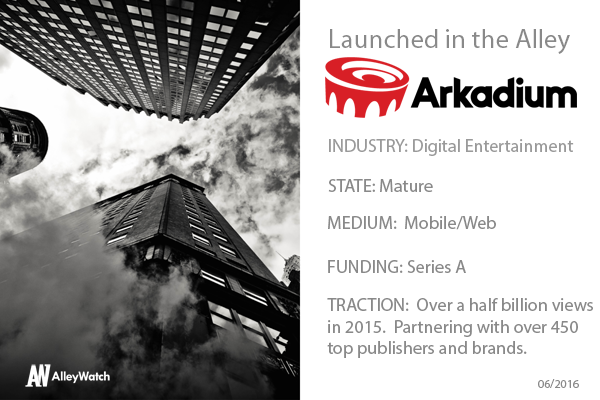 Our mission at Arkadium is to deliver fun to millions. We’ve been doing that for 15 years now across hundreds of products. We’ve released popular games like Imago on iOS and Android, created the Solitaire that’s pre-installed on every Windows 10 machine worldwide and work with hundreds of publishers like the Washington Post to keep their users engaged and entertained. Unlike most companies in our space, we primarily sell to businesses, not end users. Online publishers are in an increasingly difficult battle for users’ eyeballs and loyalty. We’re in the business of audience attention. It’s a new market segment that we’ve estimated to be worth $1.2B in the US. Licensing and revenue share on advertising. Ms. Pac Man actually. My husband and co-founder Kenny Rosenblatt and I were on a date, and started arguing over who the better Ms. Pacman player was. It was 2001, long before the explosion of social and mobile games so there was no place for us to settle our bet online so we started Arkadium. You recently were named one of the 50 best places to work. What distinguishes your culture and what practices are you employing to make Arkadium a great place to work? I think more than anything Arkadium is distinguished by our dedication to “living a full life.” Many tech companies have plenty of over the top perks but expect their employees to work 12 hours days and weekends. We’re very competitive but we’re also patient and see the big picture. That includes preferring that our employees lead balanced lives, which we believe benefits them individually and us as an organization. I’d rather spend my days with interesting excited people than stress bombs. Being in business for 15 years now we’re also great at communication. We’re very transparent about our performance, where we’re going as a company and give employees lots of opportunities to contribute their ideas and even get their products made. Launching our latest product and hiring 12 more people. Be kind, say thank you, people notice. Beyoncé – because I love meeting smart, accomplished women and there’s no one more fierce. Is there a better place? We prefer happy hours in our office. It’s bright, comfy, has a great sound system and an arcade machine.